Perfect baby shower present! 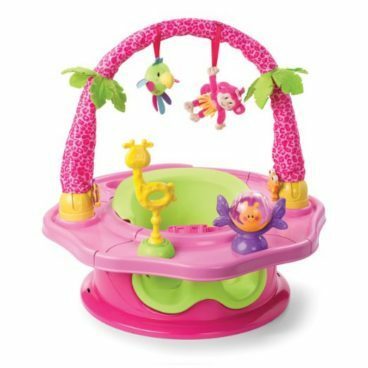 Order the Deluxe Giggles Island 3-Stage SuperSeat Just $34.95! (Was $50) Available in pink/green or blue/purple!